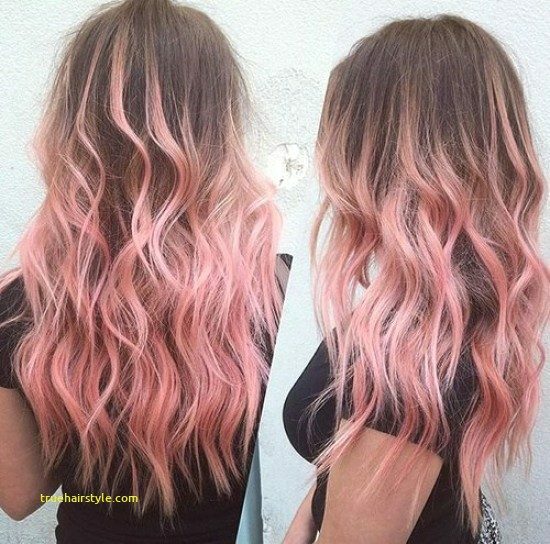 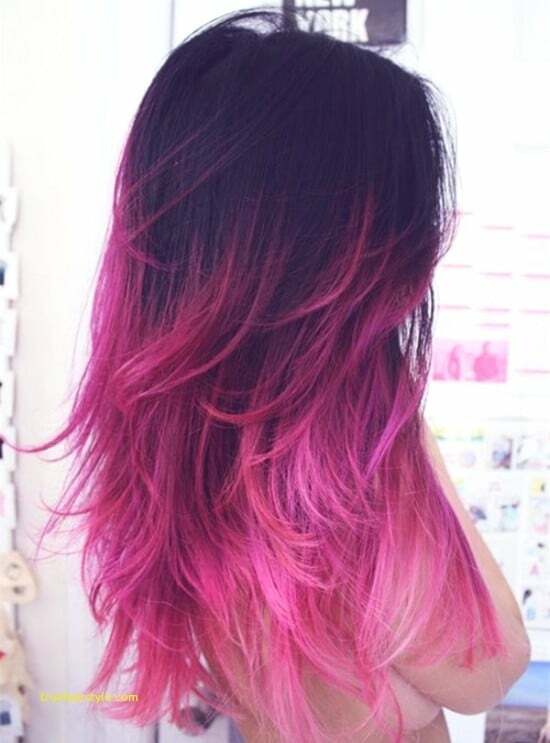 Get Ready to be fascinated by these amazing pink hair options. 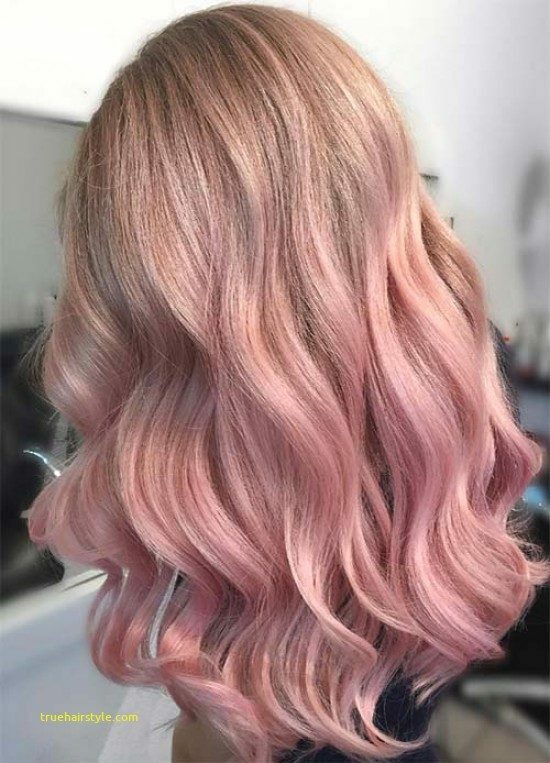 This color is really in the trend now, and, after all, what girl doesn’t like pink? 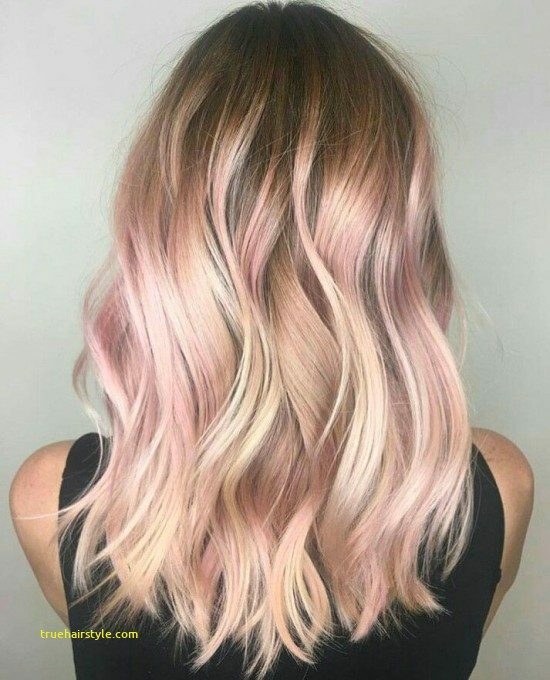 There are so many nice shades of pink! 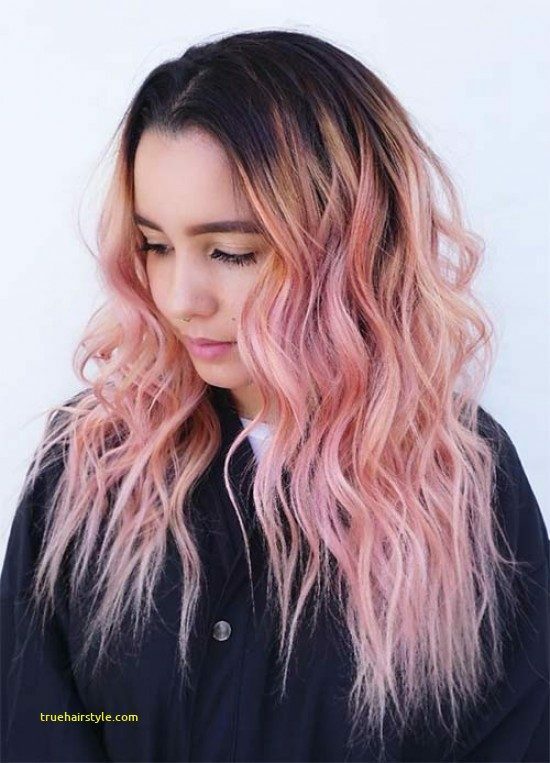 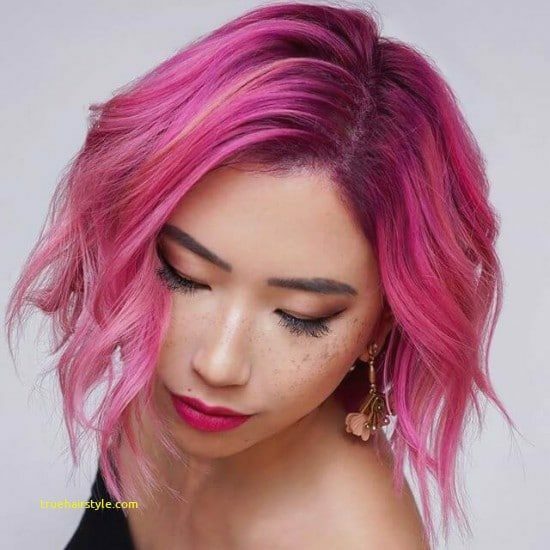 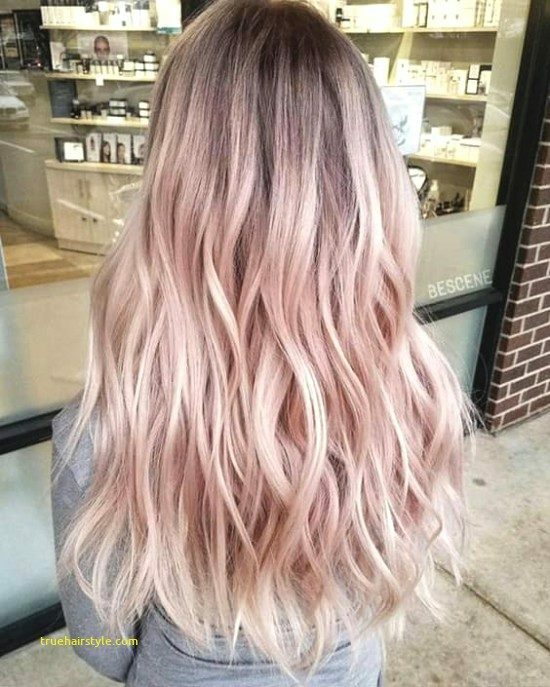 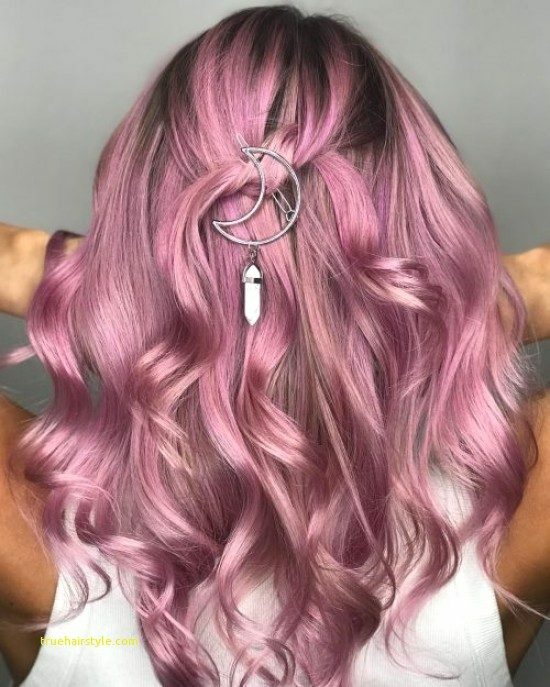 Take A look at these inspiring and unique pink hairstyles, and, who knows, maybe you’ll find your ideal hair color to try, while it’s all the rage. 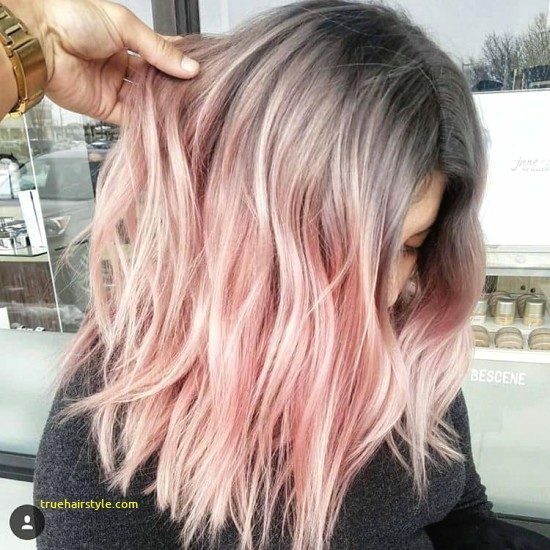 Well, some of these looks are funky, while others are quite exquisite and can be pulled by anyone who wants a creative hair color but the proper appearance on the basis of their natural hair tones. 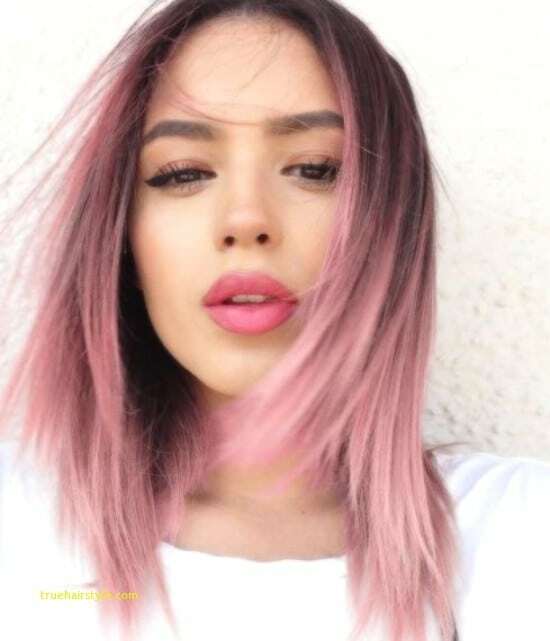 The latest options include hair color ideas like, for example, subtle Rosewood reflections for brown hair, strawberry blond hair with dark roots, platinum hair with blond strawberry reflections, very clear pastel pink color for blond hair, etc. 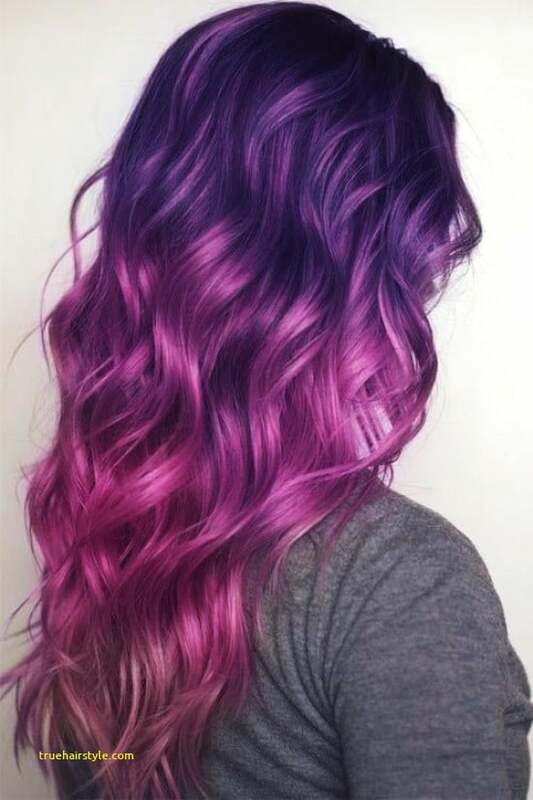 However, the dark pink shade and different color combinations such as pink and gray, purple, blue and even black are amazing too. 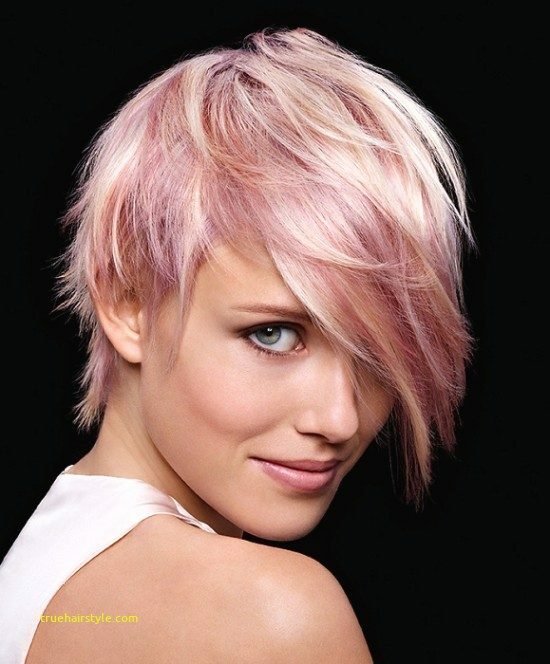 Choose your next look from the following variants!